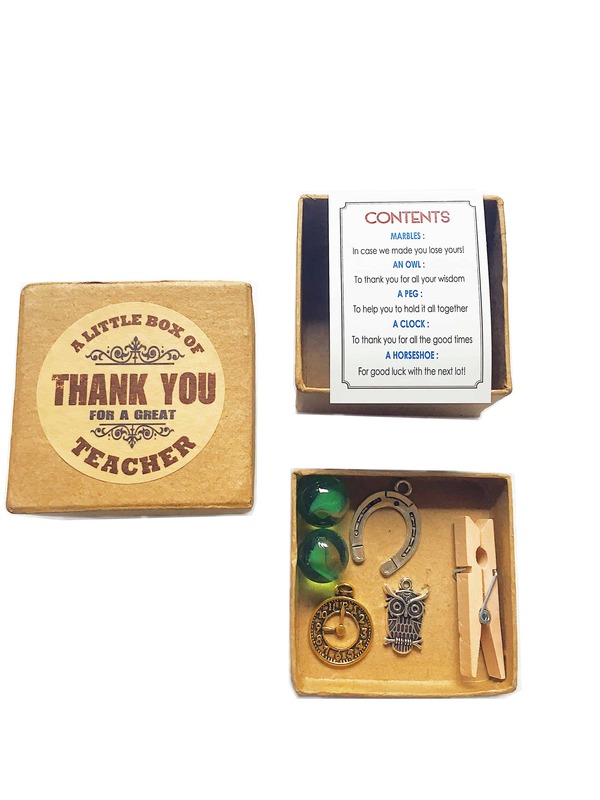 This unique hand-crafted box is the perfect thank-you gift for a teacher. 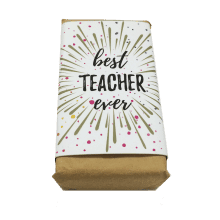 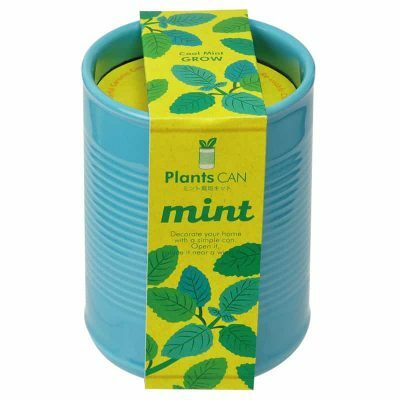 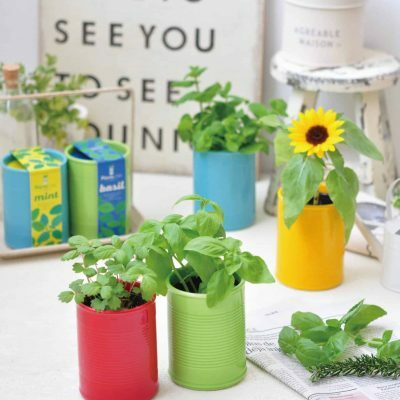 Filled with tiny thougthtful items to show your appreciation and gratitude. 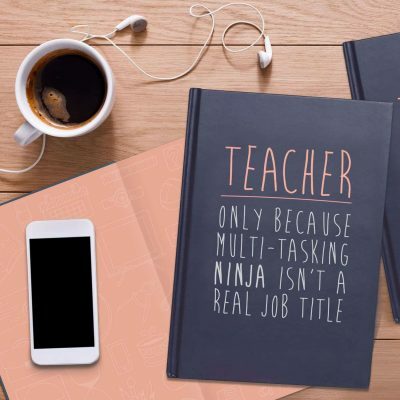 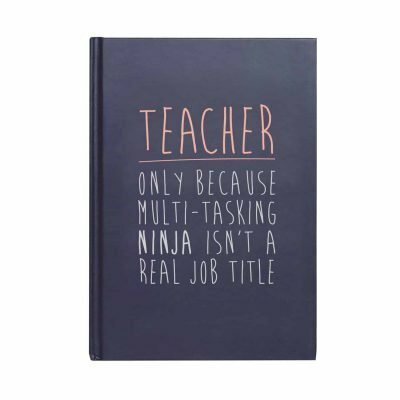 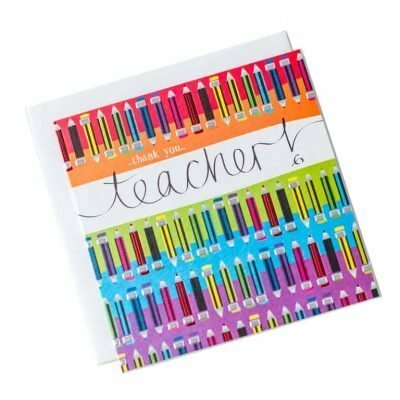 Made from: hardcover with paper pages Size: 14.5cm x 21cm Checkout our other teacher gifts here.